The Barberry offers elegant dining on America’s favorite main street in historic McMinnville. Helmed by chef Jacob Way, the Barberry’s imaginative menu is always changing to capture the freshest flavors from our valley. Our seasonal, northwest fare features fresh seafood, aged steaks, and house-made pastas. Our third generation family farm is proud to bring a full line of quality products to your table. The Blueberry Shed product line and label (featuring our mother in her childhood) represent time-honored values, and a commitment to bring the taste and flavor reminiscent of the good ol’ days. The Diner presents a classic diner menu, from chicken fried steak to apple pie and everything in between crafted using the finest locally-sourced ingredients we can lay our hands on. We invite you to come experience common food done uncommonly well. 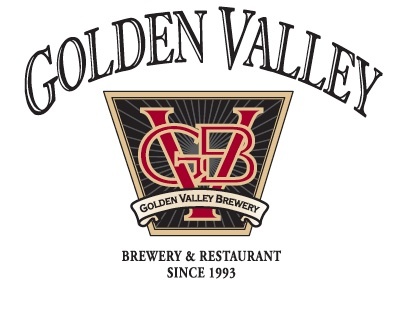 Golden Valley Brew Pub of McMinnville is family owned and set in the heart of Oregon Wine Country. Established in 1993, they are the twelfth brewery to open in Oregon since 1980. 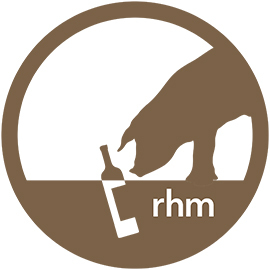 Every day, we provide our guests with fine handcrafted beers from our brewery, all natural, dry aged Angus beef raised on our family ranch with spring fed pastures and Golden Valley Brewery grain, organically raised produce from our gardens, and excellent Oregon wines from the great Willamette Valley. Henry Kibit, executive chef for Sokol Blosser Winery, brings his wine and food pairing skills to the party, creating magic with his Farm & Forage food and wine tastings. Chef Henry shares his expertise with Bounty of Yamhill County guests at the Flame & Vine dinner where they’ll be treated to local cuisine crafted from the farms, forests, and fields of Yamhill County, perfectly paired with the evenings’ wines by Chef Henry. 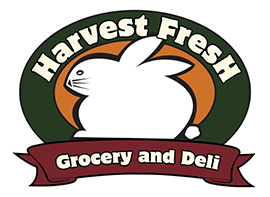 Harvest Fresh Grocery and Deli is a natural food store committed to quality, customer service, supporting the local community and sustainable agriculture. In the deli you will find homemade soups, salads, sandwiches, pastries and desserts. They have a salad bar and full service coffee and juice bar. Also available are a daily selection of prepared foods, such as lasagna, pot pies, roasted chicken, and much more. Chef Christoper Czarnecki is a fourth-generation restaurateur and chef/proprietor of Joel Palmer House. Offering fine dining in Oregon wine country, his menu is focused on wild mushrooms and truffles, gathered by the chef, his family, and local foragers. 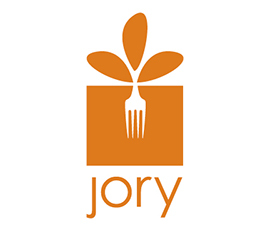 At our signature restaurant JORY, the creative menus accentuate the native flavors of the valley with a strong influence on seasonality, local garden-to-table agriculture and an affinity for wine pairings. Embracing thoughtful, educated service, our highly trained staff graciously offers to customize your wine pairing to complement cuisine selections. Embracing thoughtful, educated service, our highly trained staff graciously offers to customize your wine pairing to complement cuisine selections. A culinary gem nestled in the heart of Oregon’s gorgeous wine country. 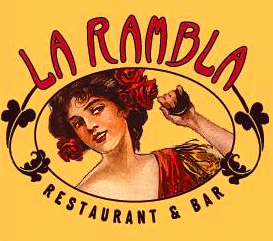 Deftly blending Spanish influences and classics with the freshest ingredients. Nick Peirano opened Nick’s Italian Cafe in 1977 in McMinnville, where it quickly became a favorite hangout for Oregon winemakers. Famed for its handmade pasta dishes and extensive Oregon and Italian wine list, the menu has been updated to include wood-fired pizzas and contemporary Italian dishes composed of Northwest ingredients. Still family-owned, the restaurant now features The Backroom, a new favorite hangout, complete with pool table, bar, and a short menu of Nick’s specialties. Jeremy Whyte, Kyle Munroe and Scott Cunningham joins creative forces to serve up wood fired Napoletana style pizza pop-up at award winning Allegory Brewing in McMinnville, Oregon. This colorful fusion of Latin American art and cuisine provides a sunny oasis of fresh, simple food and fruity, herbaceous cocktails. Owners Chef Ricardo Antunez and his wife, Margarita, strive to create an environment where guests feel the essence of living a “peaceful, grateful, simple, uncluttered life with a deep appreciation for nature, family and friends.” Chef Ricardo’s food echoes that purity in everything from the sourcing of local, organic ingredients to its clean presentation. Chefs Red and Raul (R&R) use local and natural foods whenever possible and only purchase through reputable purveyors and area farmers. R&R Culinaire focuses on creating quality farm-to-table meals from scratch, using the finest seasonal ingredients available. 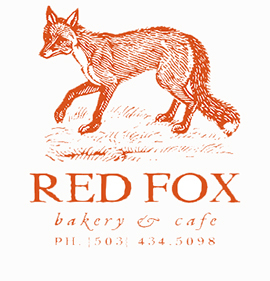 One of Oregon’s premier artisan focused restaurants, Recipe is located in a charming restored Victorian house. 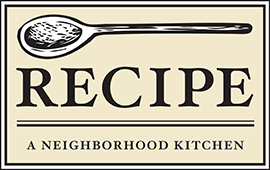 Recipe offers a warm, inviting dining experience reminiscent of the home dining room. Our menu showcases the finest quality ingredients while always adapting to the seasons enthusiastically, bright and intense flavors in the spring and summer, deep and rich flavors and textures in the fall and winter. 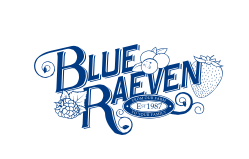 Superior quality and freshness is assured through our ongoing commitment to our community of local purveyors. 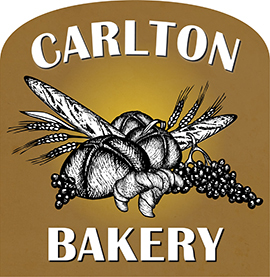 As McMinnville’s first independent artisan bakery in the heart of downtown, we feature true handcrafted breads and pastries. Our flour comes only from Washington and Oregon, our berries are picked at Draper Farms, Stephens Farm, and Munoz Farms and our butter is made a mile away at Farmer’s Cooperative Creamery. We use vegetables and greens from Oakhill Organics in Grand Island, and peaches and nectarines from Baird Family Orchards. We grow most of our own herbs, and make many of our jams in house. Taste the “other” fruits of the Willamette Valley at the area’s most unique tasting room, featuring local gourmet foods. From house-made jams and mustards, to cocktail syrups and fruit ketchups &amp; relishes, visitors can enjoy a flight of handcrafted sweet and savory bites. With over 350 amazing seasonal flavors annually, there’s something here to please all palates. 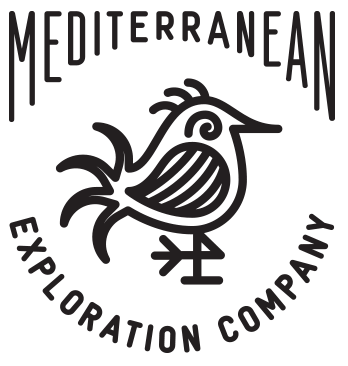 Our goal is to create a true Oregon dining experience and showcase the region’s bounty. We create an ever-changing menu based around our farmers and ranchers located just miles from the restaurant in the fertile Willamette Valley. 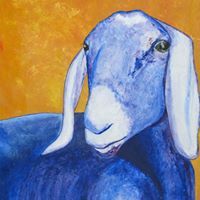 We have a hand in all aspects of the farming process, from choosing heirloom seeds for the upcoming season to inspiring our farmers to raise heritage breed animals. We believe that becoming closer to our food source is an imperative part of developing sustainable agriculture. Tina’s Restaurant opened in October 1991 as one of the first fine dining restaurants in Dundee. 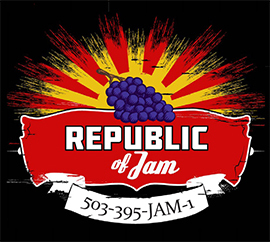 Over the years it has become a familial business and a classic staple of Willamette Valley wine country. In the summer of 2015, Tina’s ownership transitioned to two of its long-standing employees, Dwight McFaddin and Michael Stiller. Tina’s continues to offer quality interpretations of classic dishes and daring new ventures into the uncharted territories of food. 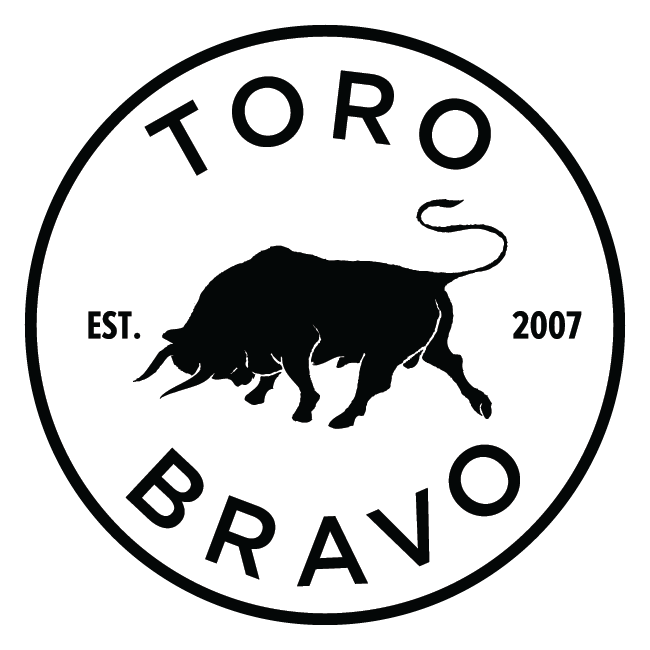 Toro Bravo is a Spanish restaurant in NE Portland, Oregon created by restaurateur chef John Gorham. The menu of pintxos, tapas, charcuteria, and raciones changes daily based on seasonal variations, local farmers’ produce, and the kitchen crew’s inspiration, incorporating elements of modern technique and unexpected flavors into classic Spanish cuisine.